Mabel Iam is a psychotherapist and relationship expert, as well as the author of several national and international award-winning bestsellers. She often appears on Telemundo and Univision and has a weekly radio show. Visit her website at www.mabeliam.com. Is Arguing Healthy or Is It the Great Relationship Killer? 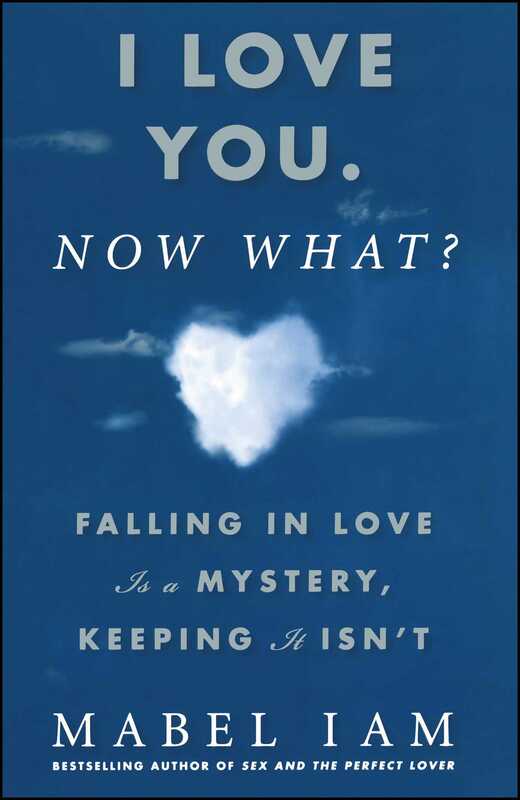 Book Cover Image (jpg): I Love You. Now What?